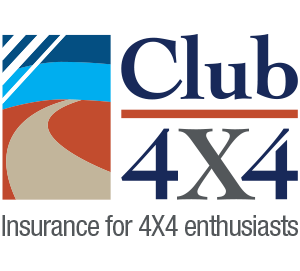 So, you probably know by now that after a short hiatus, Club 4X4 is heading to the Big Red Bash this year! And not just heading there, we’re taking a brand-new rig with us: our QLD Business Development Managers’ amazing Defender 110. 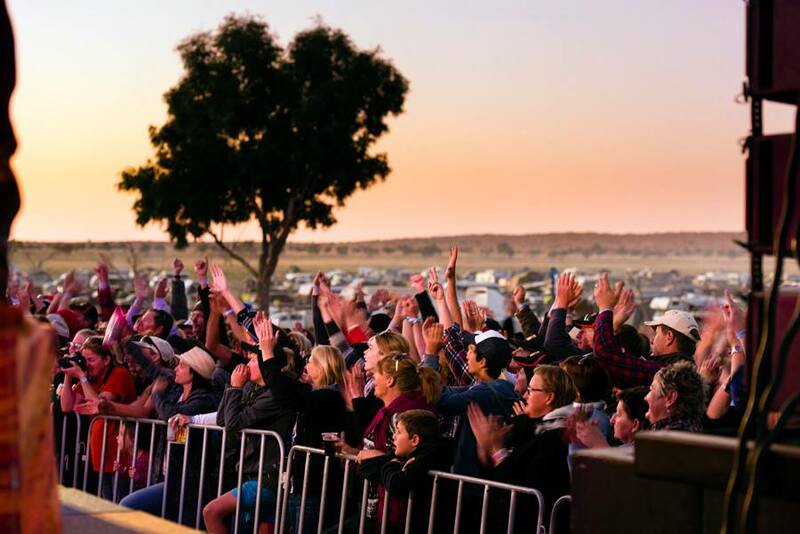 If you haven’t been, this is a very special event, taking the title for Australia’s (some say the world’s) remotest music festival held in the shadow of the biggest dune in the beautiful Simpson Desert: known as Big Red. Make sure you get over to our stand and check out the Defender, have a chat with Leo about insurance, or just grab a sticker and check if there are any toboggans left to go down Big Red instead of up! Also, don’t forget we will have a limited number of our glass patch kits to help you temporarily reinforce a cracked or broken windshield or glass until you can get the job done right when you get home. Looking forward to seeing you all out there and make sure you follow our Facebook or Instagram page (link out) for live updates on the trip! To those who are heading out there – please travel safe and take your time – you can’t enjoy the destination if you don’t get there. When are you guy’s going to hold a 4×4, and mobile home day in Sth Aust,? I used to travel to Paskerville for the big motorhome show, (no winebagos) on converted buses & coaches by private & business owners who like to travel in luxury! 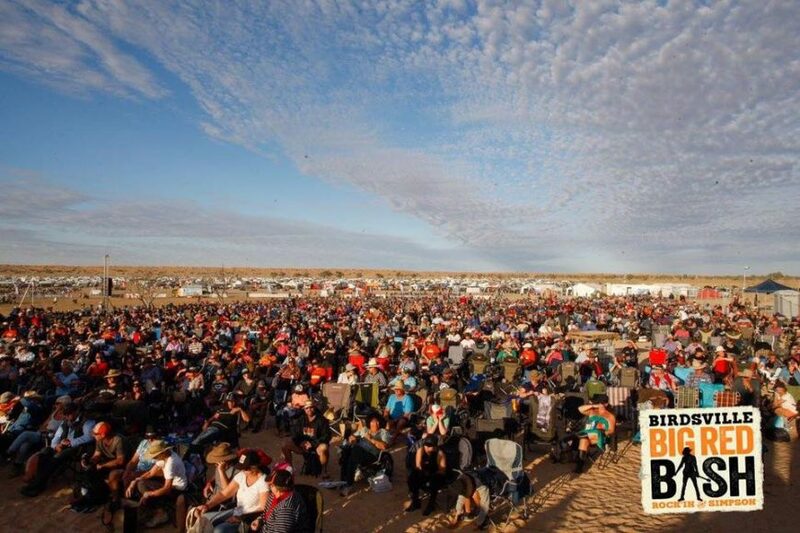 The biggest problem with the Big Red Bash is the way the morons drive to and from, showering rocks over everything and everybody. I would suggest that there would not be a heavy demand for glass patch kits if you could hand out a commonsense patch.